Students can now check the final answers also along with their results and overall rank they have scored. 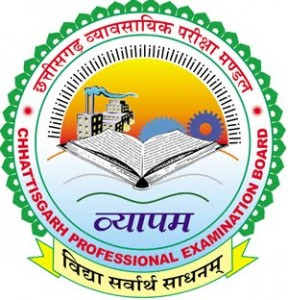 The eligible students can get admissions to various polytechnic colleges of Chhattisgarh. The dates of counselling and allocation of seats will be declared soon.